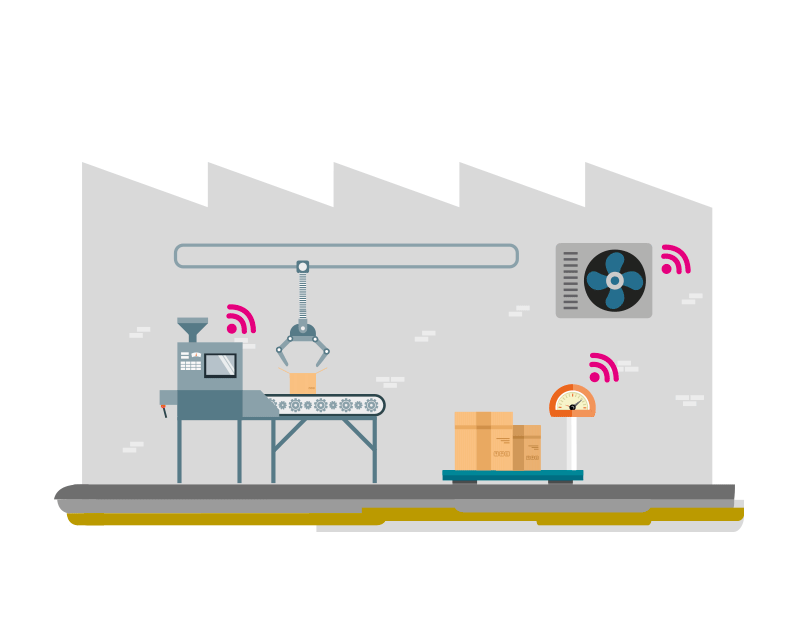 Most industries need to capture and centralize information on operational parameters, the health status of equipment, performance or consumption that significantly affect their business. However, their location in complex and often saturated environments makes it difficult to capture these data in an economical way and, at the same time, be compatible with existing systems. The rapidly deployable Kunak K111 and K101 Dataloggers enable the capture of data and operational parameters whether analogue, digital or Modbus. They capture high-precision data and wirelessly and securely send them to the Kunak Cloud, the ERP or the client’s SCADA, allowing the centralization of information and controlling of assets and processes from anywhere, with the peace of mind that you will always be informed of everything that is going on.